Impakt is one of the biggest mma & fitness center and one of the first to have opened in HK. We are located in the heart of Central, HK’s business and financial district and packed with state of the art equipment. We provide elite training services to all fitness levels from cross fitness-budding amateurs and pro fighters to white collar workers, mums amd kids. Impakt professional trainers are all top of their disciplines, certified in a variety of training techniques and sports medicines. Most of them are competing on regular basis and keep pushing their personal boundaries. Whether you choose to train to improve fitness for health reasons, to look better or to reach your competitive goal faster, you will receive that little extra motivation with a mix of martial arts program involving various styles. Through mixing in martial arts with your regular training and surrounding yourself with like-minded enthusiasts you will discover a new dimension to training. Impakt’s atmosphere makes for a more dynamic and effective gym session and keeps you coming back for more! As everyone knows, a fit body promotes a healthy mind, which can only be beneficial in a busy Hong Kong lifestyle. 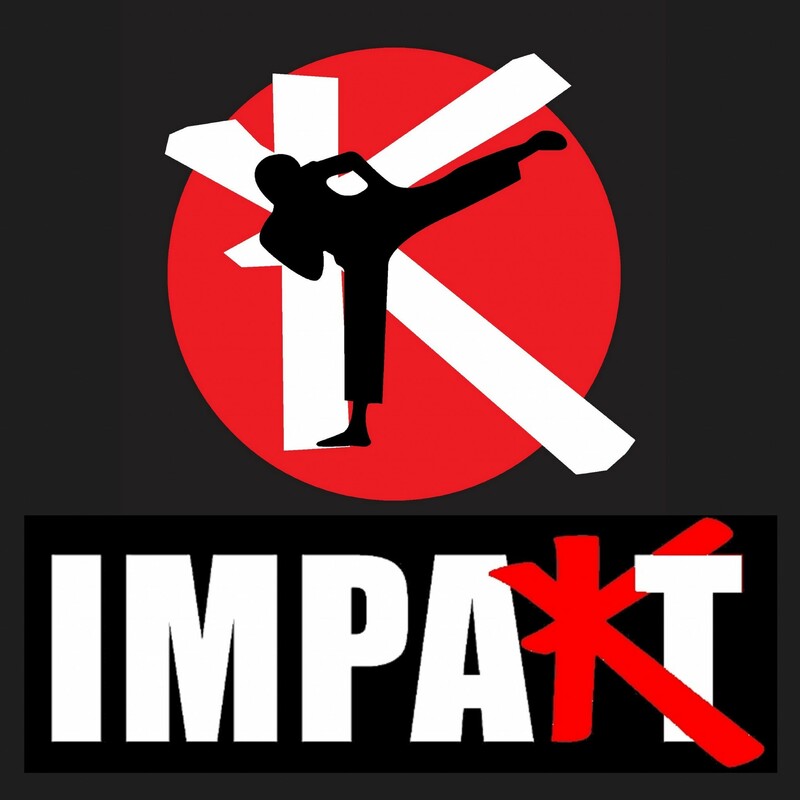 Beginner or advanced, young or old, Impakt offers personal training and class instruction in a variety of martial arts such as Muay thai, Kickboxing, Boxing, Brazillian Jiu Jutsu (BJJ), Kyokushin Karate and Mixed Martial Arts (MMA). We nicely design and combine the above with raw training at all levels from aerobic to anaerobic workouts, circuit training, core stabilization, strength and power conditioning. In a friendly but inspiring environment, Impakt trainers will help you get fit, get rid of bad fat and lose weight, strengthen and tone, increase muscle mass or prepare you for competition with professional coaching, sparring, dietary & lifestyle advice. With a variety of memberships and flexible packages available to choose from, including short and long term options, you are sure to find the ideal solution for you at Impakt. We understand that everyone is an individual so our trainers will respectively create an individual training program designed to suit your own unique requirements, ensuring you achieve your goals and even beyond it. Get ready to make an Impakt on your life today! Copyright © 2011 IMPAKT HONG KONG.